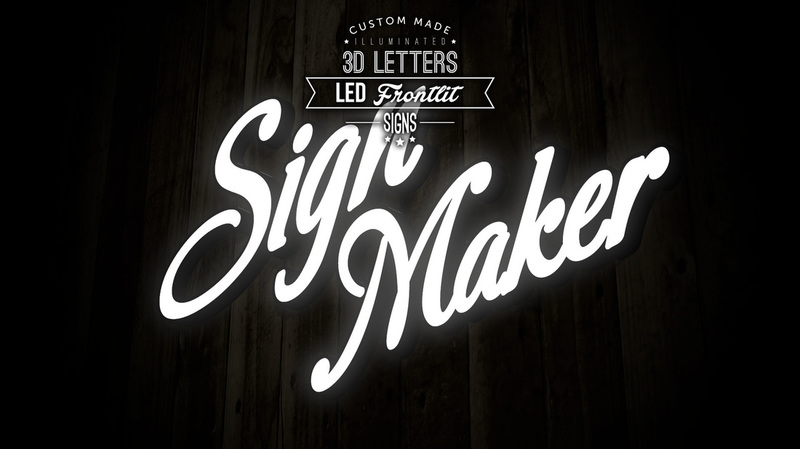 LED 3D Letters Signboard is a best recognition tool in the market and it can be built by different lettering types, fonts, styles, and LED or Neon illumination. It is very useful to attract and impress customers. 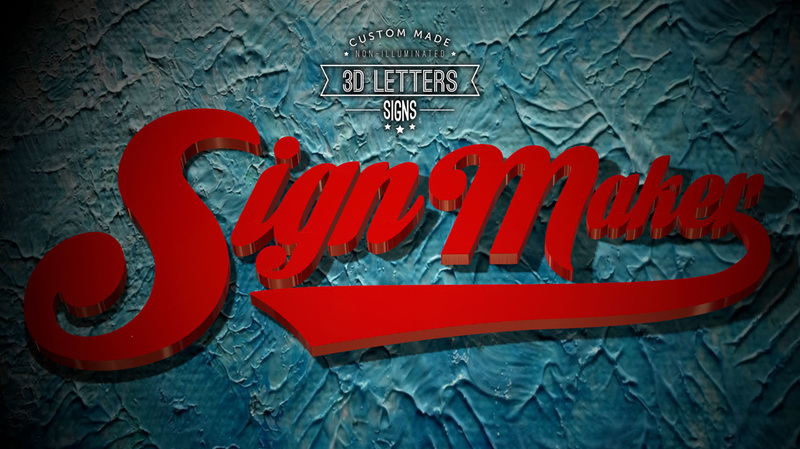 It can be displayed at indoor or outdoor malls or even stand alone shop lots. 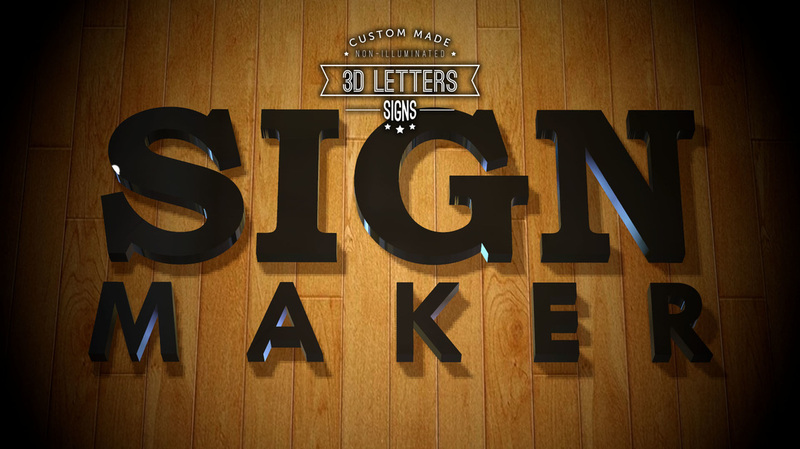 A well design of a signboard can bring good impression to customer and grab their attention toward your business. 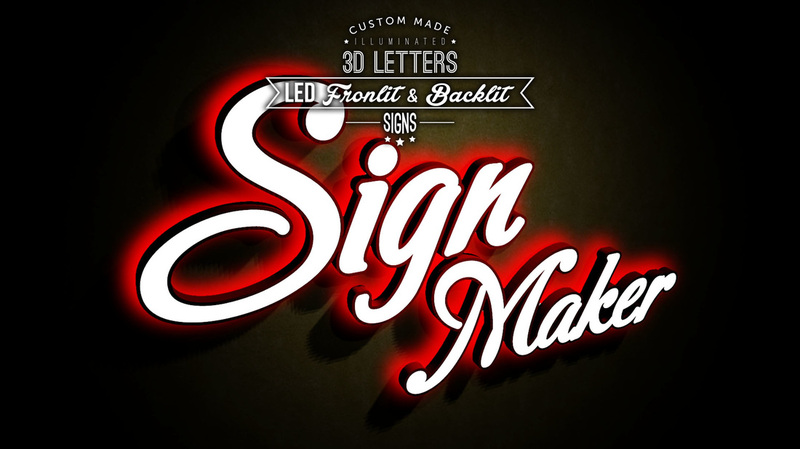 Illuminated LED signs can be customized with two or more different colors and can combine with two design combination of both front-lit and back-lit designs. 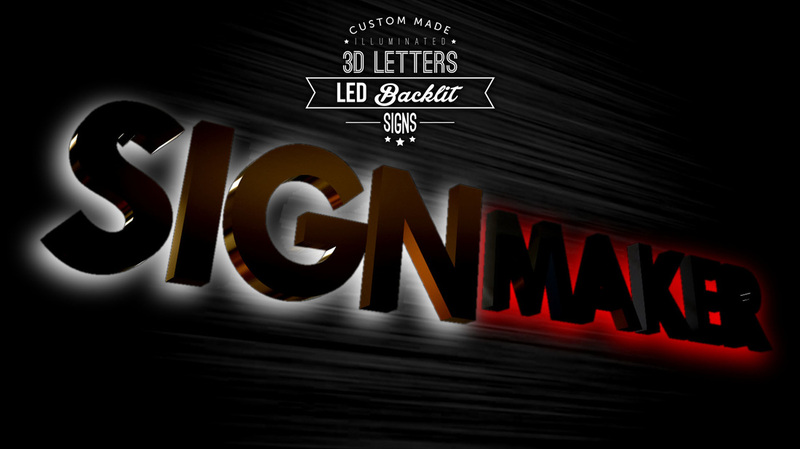 Back-lit design LED signs give a hidden brightness and shines a softer light to gives a mystery and special look. 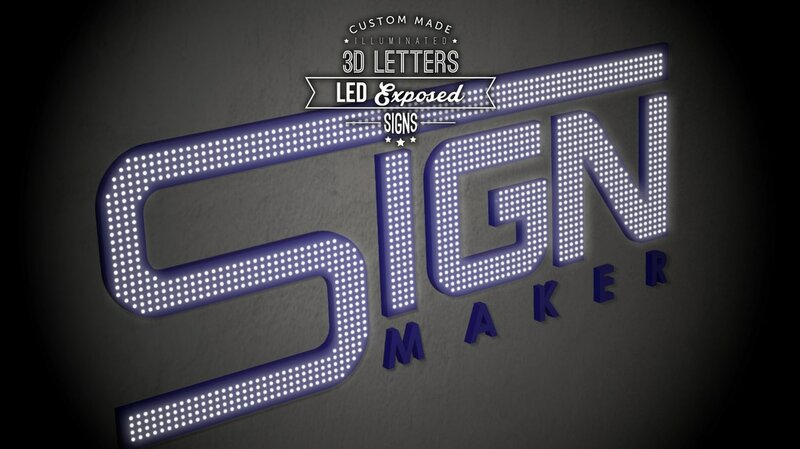 LED signs with exposed LED design gives your brand sign a more authentic look in attracting the customers. LED light bulb emitting an amazing look for your brand sign to better attract sights and grab the attentions of customer. 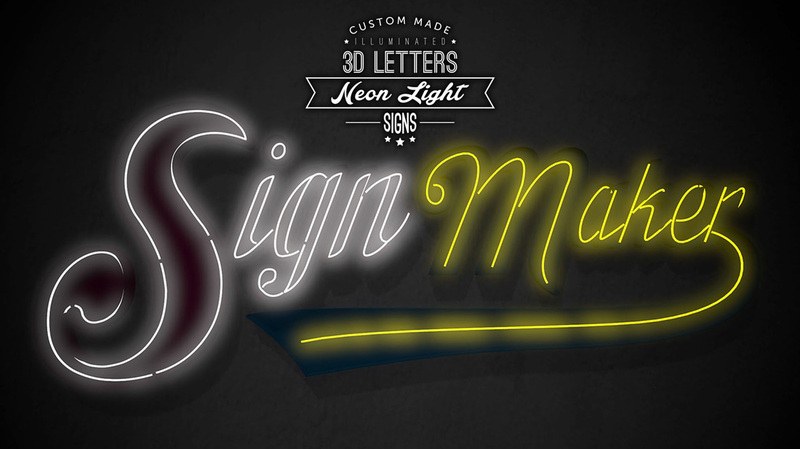 Neon lightning is the best tool for eye-catching and can attract customers toward your business. The tube light contain rarefied neon or other gases and the neon light is made by electrified. The color of the neon light is depend on the gas in the tube. The brightness of the Neon lightning is very strong which can grab the attention from customer. It has wide range of color to be chosen and can last for years. The very first step step starts by review the site planning and landscaping, then only continue to discuss positioning, colors and material. 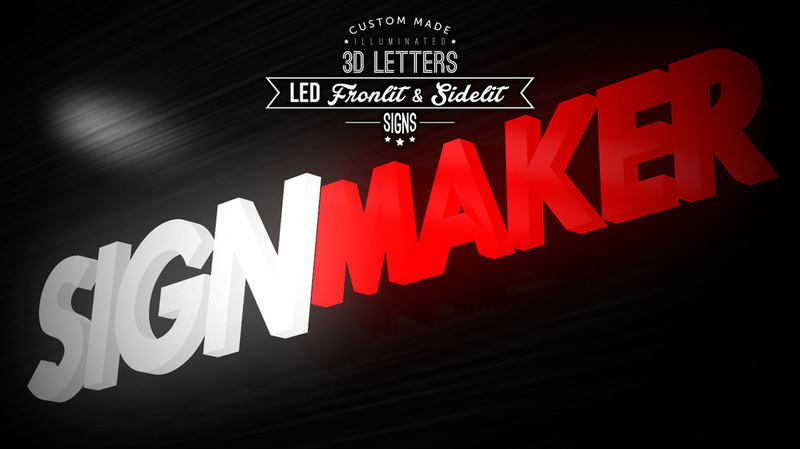 We have ​professional designers to fulfill your desire final products. 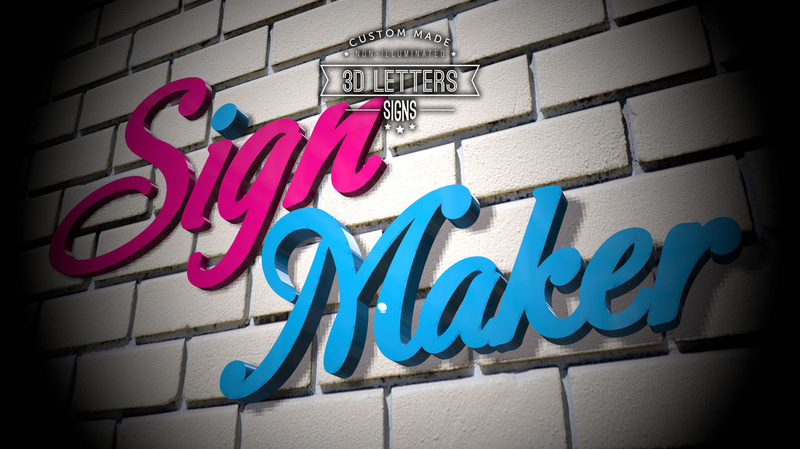 Including installation and maintenance services which finally complete our signage services. 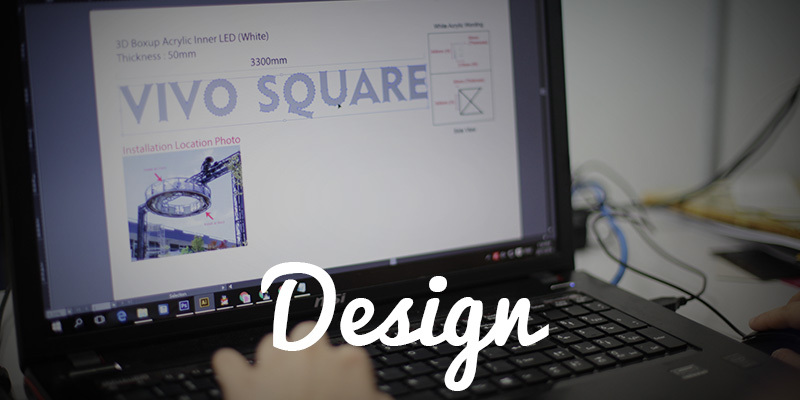 Our company provides design and marketing solutions that will help you make the greatest impact possible to build your brand and increase awareness. 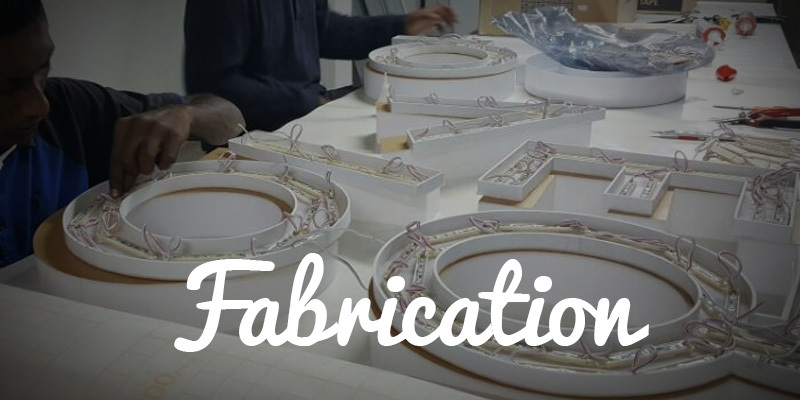 We provide well-finishing products, great customer service and we work professionally to maximize customer satisfaction. Specializing in the developing, Inkjet Printing, Digital Printing, Offset Printing and delivery of print-based material for advertising and promotional purposes. We offer you the all kinds of printing products which include Banner, Bunting, Backdrop, Wall Paper, Vehicle Ads, Label, Sticker, Name Card, Business Card, Bill Book, Leaflet, Flyers, Brochure, Certificate, Letter Head, Envelope, Menu, Poster, Greeting Card, Coupon, Ticket, Calendar, Magazine, Booklet, Hanging Card, Record Card, Bookmark, and so on. We cater our services to all groups of people ranging from associations, business, organizations, clubs, food & beverage outlet sand schools. 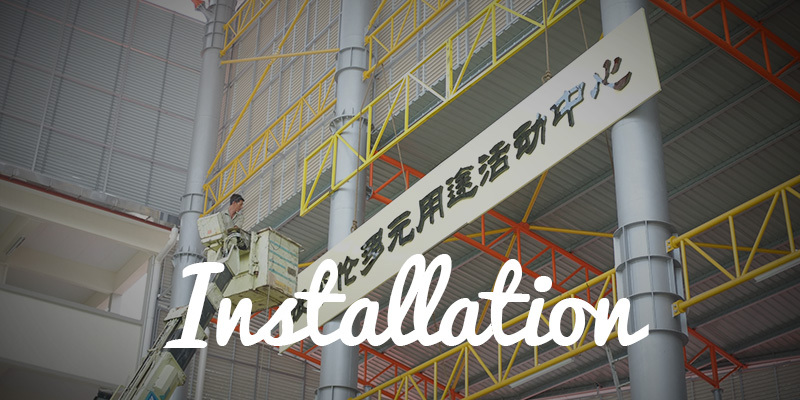 We are experienced and specialized in both outdoor and indoor advertising.